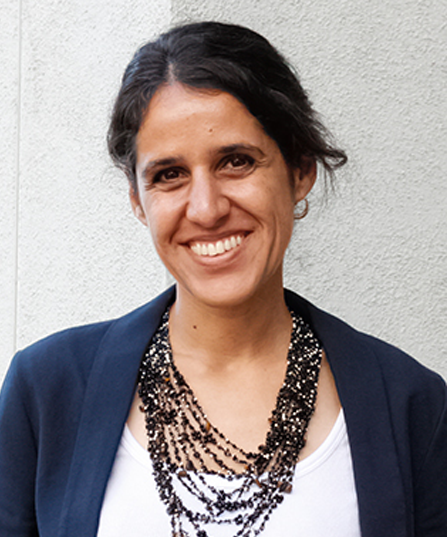 Agustina Paglayan is an assistant professor at the School and holds a joint appointment with the Department of Political Science at UC San Diego. She is also a non-resident fellow at the Center for Global Development and a faculty affiliate with the Policy Design and Evaluation Lab (PDEL). Her research seeks to explain why some politicians but not others adopt public policies conducive to economic development, with a special focus on the political economy of education and human capital, given the importance of education for individual learning, poverty reduction, and economic growth. For more information, please visit Agustina Paglayan’s personal site.